Lauren is NALT’s newest Wildlife Biologist based out of Athens, Georgia. 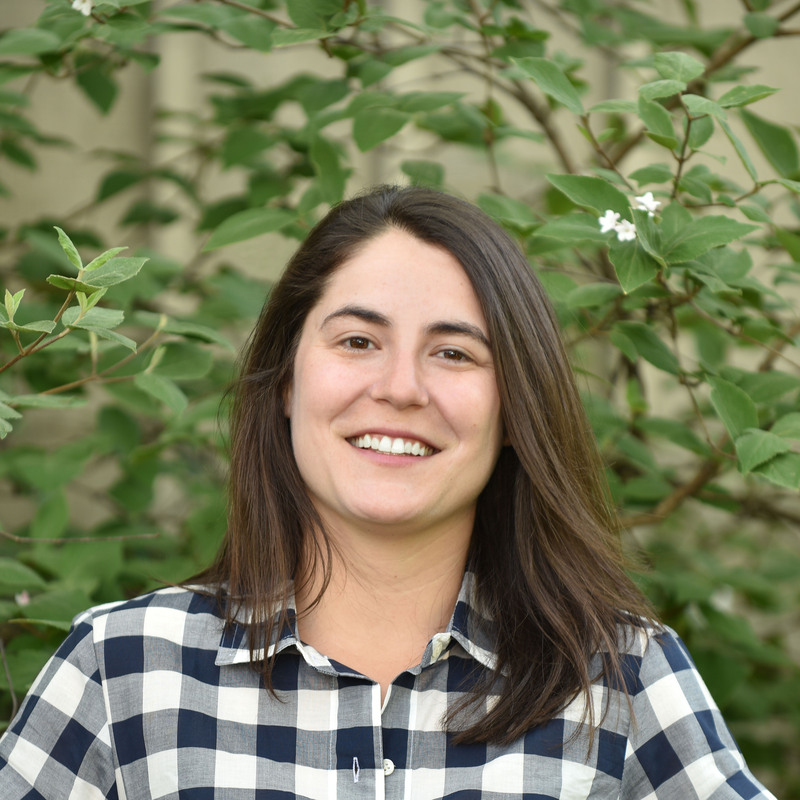 She comes to us with a variety of field jobs under her belt, including shorebird management and research on Cape Code and New Jersey, marsh bird monitoring in Rhode Island and invasive plant management in Death Valley. If you live in the Southeast, hopefully you will meet Lauren soon when she monitors your Conservation Area, and in the meantime, you might catch her outside, hiking with her dog, climbing, birding, biking and birding while biking!